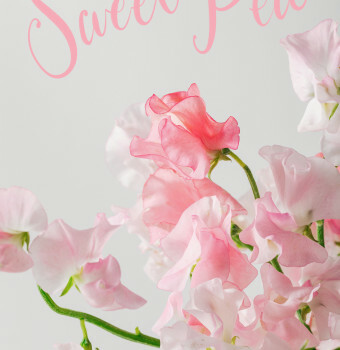 Sweet Pea has a delicate appearance with several dainty flowers on each stem. 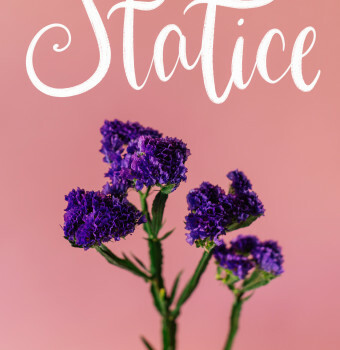 Statice has tiny funnel-shaped blooms that are delicate and airy. 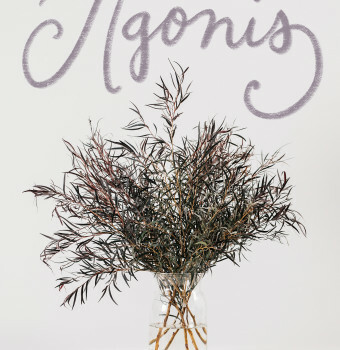 Agonis has slender foliage all along the woody stem. 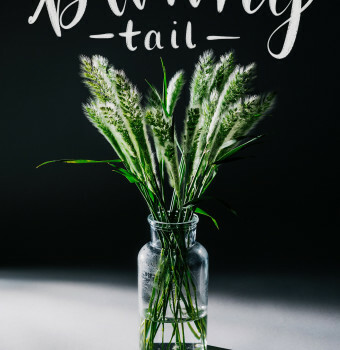 Bunny Tail is ornamental grass and makes a fantastic floral addition. 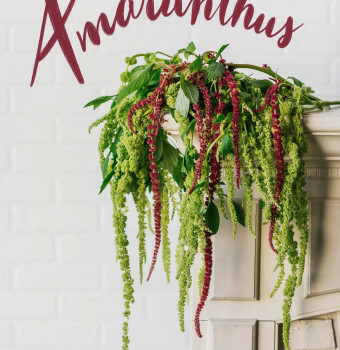 This fuzzy flower is full of texture and makes beautiful foliage with it’s cascading blooms. 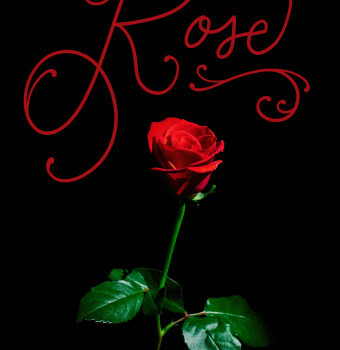 Roses have high petal counts and when the flower blooms it opens into a large flower head. 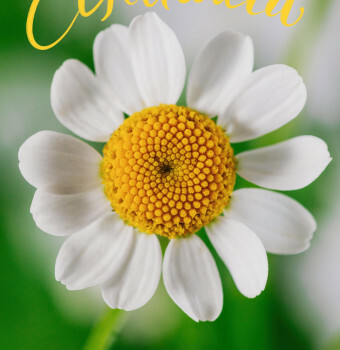 Echinacea have daisy-like petals with a raised cone-shaped center with one flower per stalk. 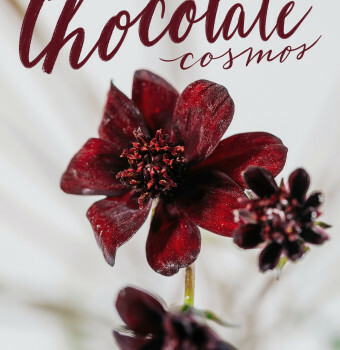 Chocolate Cosmos have long stems with daisy-like flowers made up of flat petals and ray florets surrounding a center of disc florets. 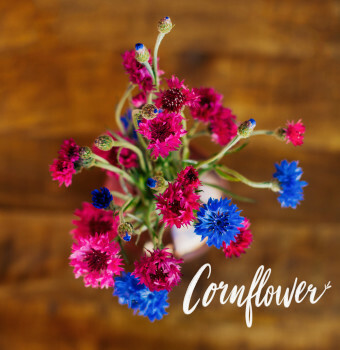 Cornflower is made up of flat topped florets that look like thistles. 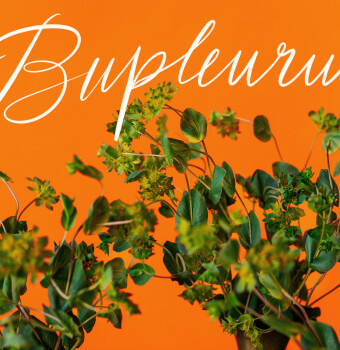 The flower head is a cluster made up of up to 12 florets with a thin wiry stem and large leaves surrounding it.